All Iredell homes currently listed for sale in Iredell as of 04/24/2019 are shown below. You can change the search criteria at any time by pressing the 'Change Search' button below. If you have any questions or you would like more information about any Iredell homes for sale or other Iredell real estate, please contact us and one of our knowledgeable Iredell REALTORS® would be pleased to assist you. "The Residences at Rough Creek Lodge is an exclusive community of 2 and 3+ bedroom vacation homes in the heart of Rough Creek. We offer 7 different floor plans featuring open concept layouts that seamlessly blend natural materials with bold architectural elements. 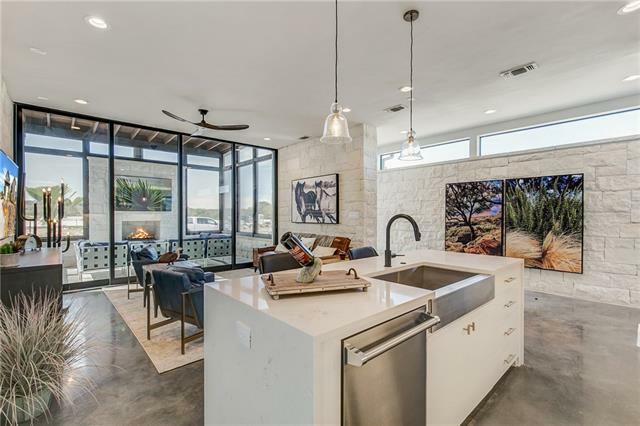 Modern and sophisticated finishings reimagine Rough Creek s signature rustic charm to create welcoming retreats that are as elegant as they are livable. Set within Rough Creek s nearly 11,000-acre playground, enjoy access to an unpa"
"Looking for river frontage? A sprawling ranch house? And the perfect grazing pastures for our horse or cattle habit? Look no further!! Here lies 88 acres of lush grassland, a 2256 sq ft brick home with 3 large bedrooms, 3 full baths, WBFP with blower unit and additional formal living room. 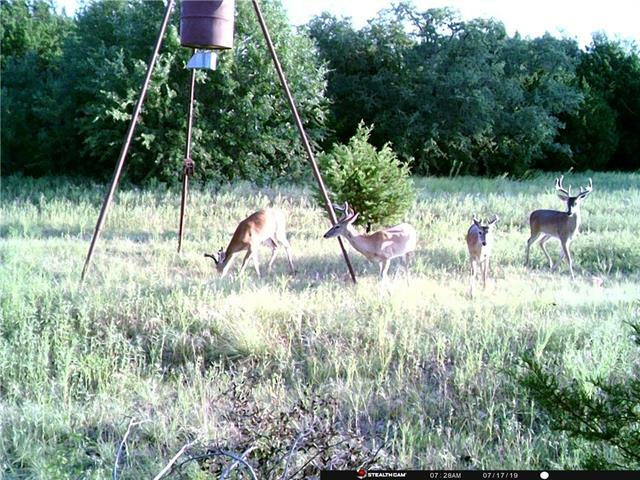 Gorgeous oak and walnut trees line the 2000 ft of Bosque river frontage. 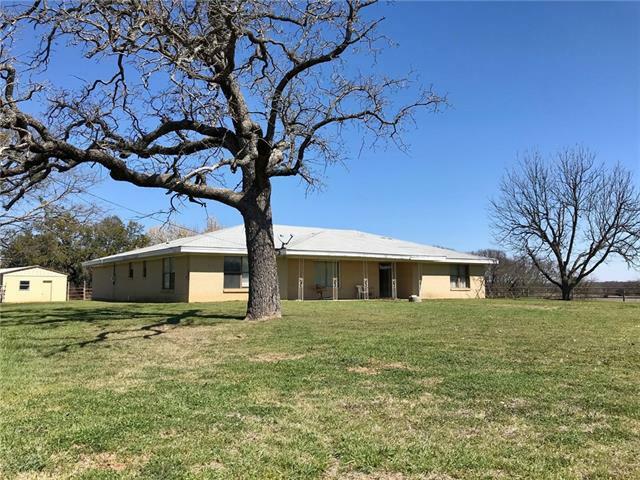 Property opens up into fenced and cross fenced pastures, a spring fed creek and then tapers off into thick tree covered land perfe"
"74.64 Acres with a three-bedroom, one-bathroom barndominum, stables, tack room, storage building, RV hookup, and partially covered horse runs. The ranch is off the paved FM 1238 between Iredell and Cranfills Gap. The barndominium was originally built as a custom stable and repurposed for a residence. Two of the five stables remain with a tack room and bathroom. The three remaining stables and feed room are being used for living quarters. 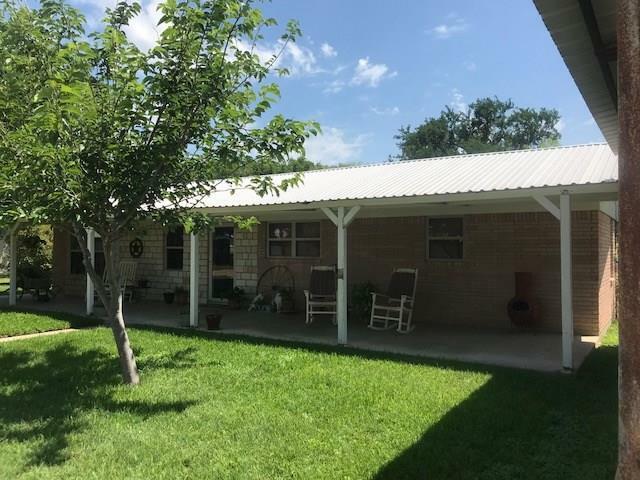 The three bedrooms have been created out of the 15X15 sta"
"Very nice brick house on a quarter acre lot with a covered front porch and an oversized 2 car carport for larger vehicles." 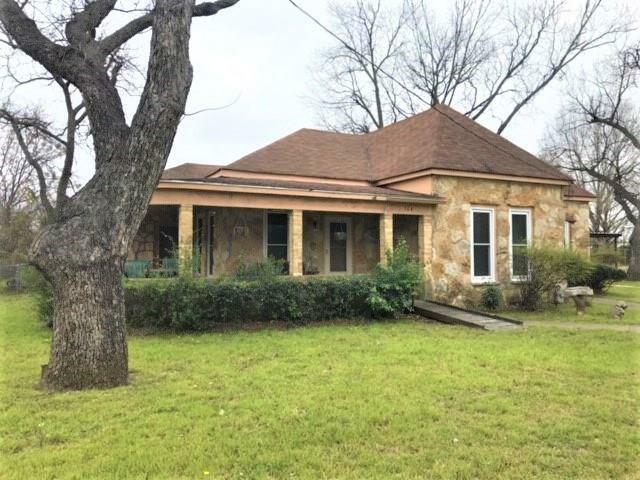 "Who loves 100-plus year old houses located in adorable small town, Texas? Here is a charming 3 bedroom, 1 bath rock home, or a 2 bed, 1 bath with a office, with all the modern conveniences including central heat and air, brand new storm windows, and updated floor tile in kitchen and bath. The rooms are large, the ceilings are tall, the comfort is immediate, but the absolute charm is off the charts."